Printable Travel Checklist - Hej Doll | Simple modern living by Jessica Doll. When I’m packing, usually last minute, I always find myself scribbling notes onto scrap pieces of paper about what I need to pack. I thought it would be wise to finally put together a packing list that I could use when we go on a trip, and I’m also sharing it with you! You can download it by clicking the image below, or you can simply click here. 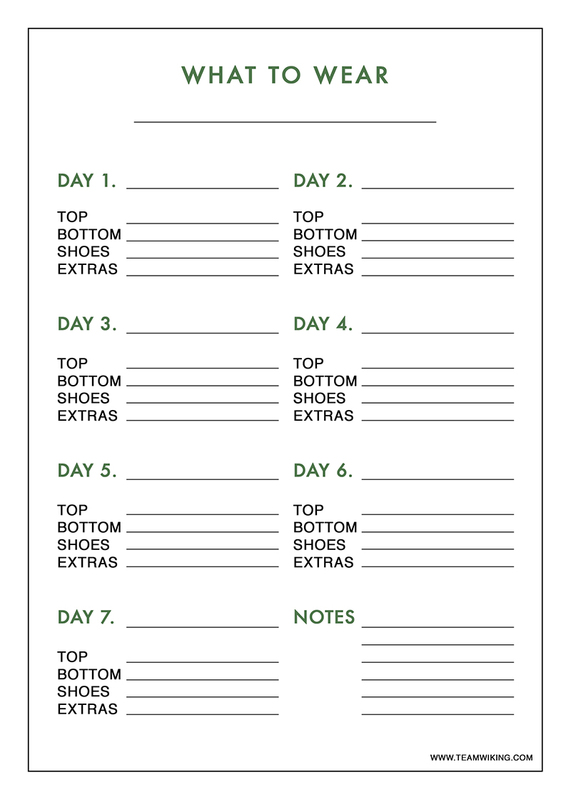 Please note that my free printable packing list prints at 5×7″ size and is best printed onto something durable like card stock so that you can check one box when you are packing for your departing flight, and the other when you are going to return.